The JA volleyball team finished their season with a 2nd place spot in the MAIS. The team was 26-6 for the year, with 9-1 in the conference. They also were the JA Varsity Invitaional Champions. 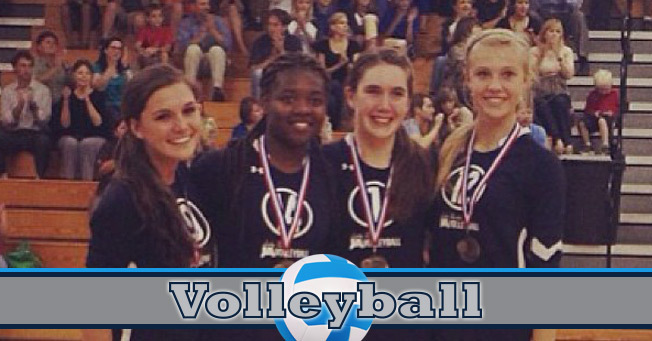 Players Beaty Hill, Taylor Hodge, Hannah Wootton, and Conley Chinn were named to the All State Volleyball Team.